Your clients are looking for you on the Internet. Your competitors are there, too. Every day, more business moves online, becomes mobile or grows through Tweets and Yelps on social media. Is your online strategy up to speed? Marketing on the Internet is a lot like old marketing, although it may move a bit faster. It’s all about reaching your intented audience and getting the right message out to them. 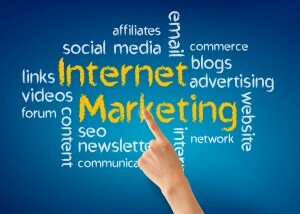 Your internet marketing program begins with a look at your website. Our marketing and web design team will review your current website and recommend changes to make sure important SEO elements are in place. We’ll review your site’s usefulness and user-friendliness for your visitors, both human and search engine spiders. Next, where we focus your internet marketing campaigns for your company may depend on factors like your industry or profession, who your target clients are, your time frame, budget, goals and other factors. Search engine optimization leverages the information on your website to attract just the right audience. The search engines look for smoothly running websites with clearly defined messages and lots of interesting information. They take into account the site’s value to other sites through evaluation of incoming links. Our SEO specialists are trained to implement the steps and activities that will transform your website into just what Google and the other search engines are looking for. 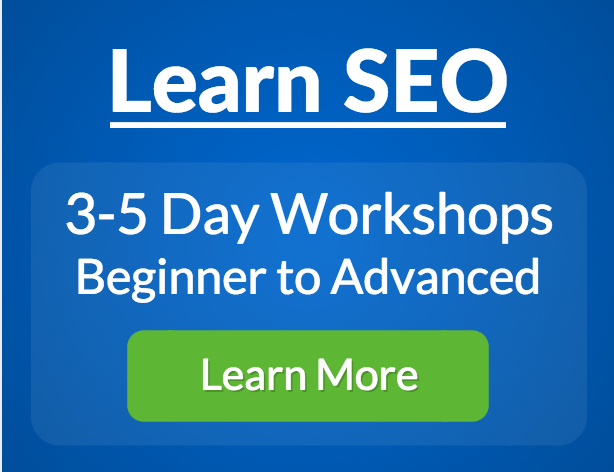 We don’t use shortcuts, so your SEO results are long-term and high quality. Local search optimization is the new SEO. If you search on a keyword term, the major search engines know where you live and customize your search results to provided local results first, right there on page one of your search. This top listing of local results is done through a business’ GooglePlus map listing. Highly ranked local GooglePlus listings will appear prominently in a three to seven pack on page one of a search, even before some organic search results. We will focus on getting your website into that pack. You know that Social Media isn’t just your Facebook page anymore. Social Media has become a critical component of a healthy online marketing presence for businesses both small and large. Increasingly, shoppers and business clients use the growing range of social media tools to check out a vendor before they call, visit, shop or buy anything for the first time. What people are saying about your business matters. What you share with them matters, too. 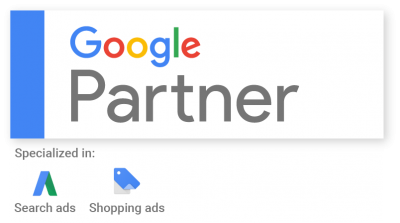 Paid advertising using Google Adword,s also known as “Pay per Click“, expands your ability to reach your clients on line with targeted advertising. Adwords is based on selecting and bidding on very specific keywords, paying a fee for each click on your ad, usually resulting in fast results for your ad campaign. Pay per Click is a great partner with traditional SEO as it provides a jump start to get your name present in search results while the traditional organic search takes time. keeping clients up to date on new products and specials with text marketing. We’ll tailor just the right program for your business.